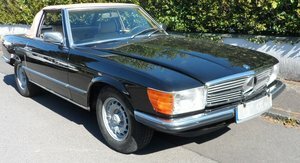 A very unique Mercedes-Benz Motor car. 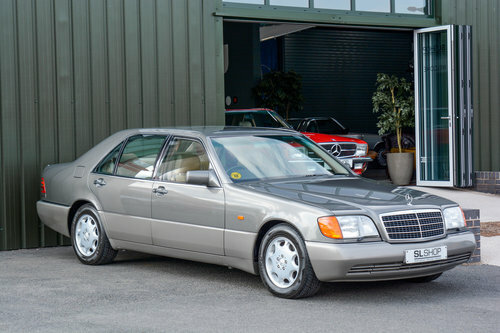 The purist of the brand will fully appreciate this is one of the best Built S class series of its time and once voted the best car in the World. 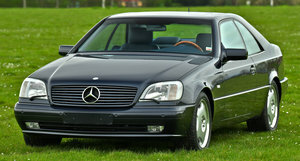 Once you have driven one of these vehicles you can fully understand why. 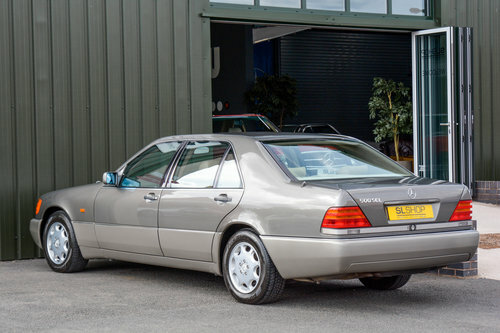 This example came to us as a One Owner vehicle in immaculate condition, a garage queen is exactly what this is, exercised correctly and maintained throughout the supplying Mercedes-Benz dealership Lancaster Europe Limited in Sheffield until the year 2000.  It then continued with high end specialist in Pontefract until 2009, the vehicle was then Sorned and then continued with the same garage until 2016. 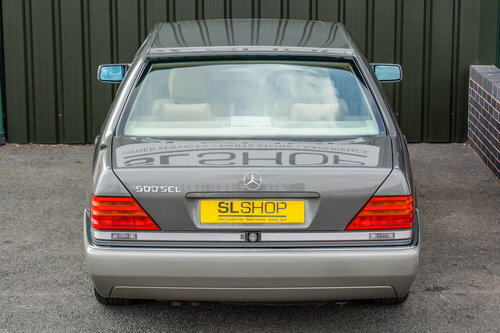 At that point The SL Shop fully serviced and used the vehicle for our own personal use. 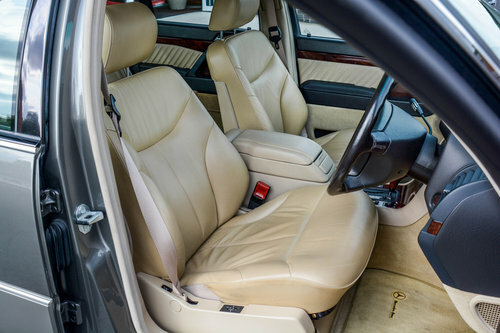 The specification carries all the treats this cars offered. 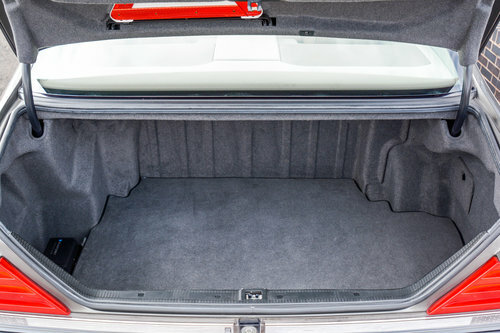 Fully electric seats with lumbar support, sunroof, Air conditioning, cruise control, electric windows front and rear, and the fully operational soft door close system including the boot. The original Radio is fully functional, mounted with original Eight Hole wheels to maintain its original look. Tool kit, jack, First Aid kit, triangle all present The orange indicator lenses are the early pure W140 cars that are not easy to locate. 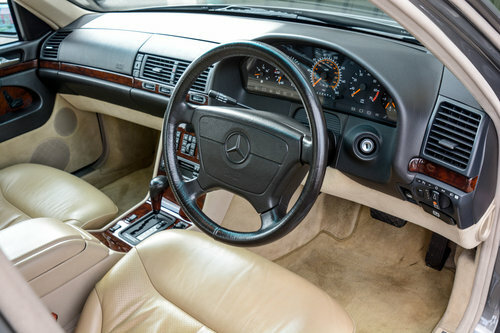 The cars is offered with original leather wallet, service book, manuals, and the special supplying Black spare key box three metal keys and two plastic remote, the dealer supplied instruction cassette is mounted in the glove box to inform the new owner of in audio format on how to use all the controls a nice touch, something not seen on a new S Class of today. 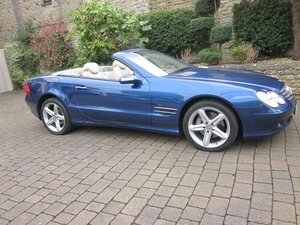 The colour combination is well suited to this car which gives of quality and never ages the vehicle. 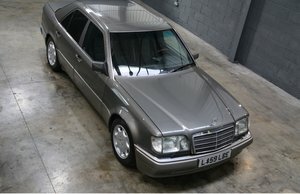 This is a Vehicle to be now enjoyed at entering in shows to display its condition or drive across the continent in Style.